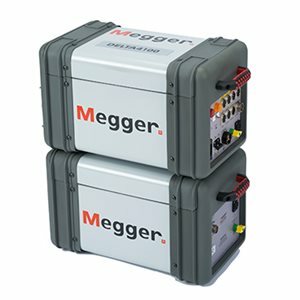 DELTA4000 series is a fully automatic 12 kV insulation power factor / dissipation factor (tan delta) test set designed for condition assessment of electrical insulation in high voltage apparatus such as transformers, bushings, circuit breakers, cables, lightning arresters, and rotating machinery. The Megger Valley Forge, USA factory and select Megger Authorized Service Centers (ASCs) can perform updates. 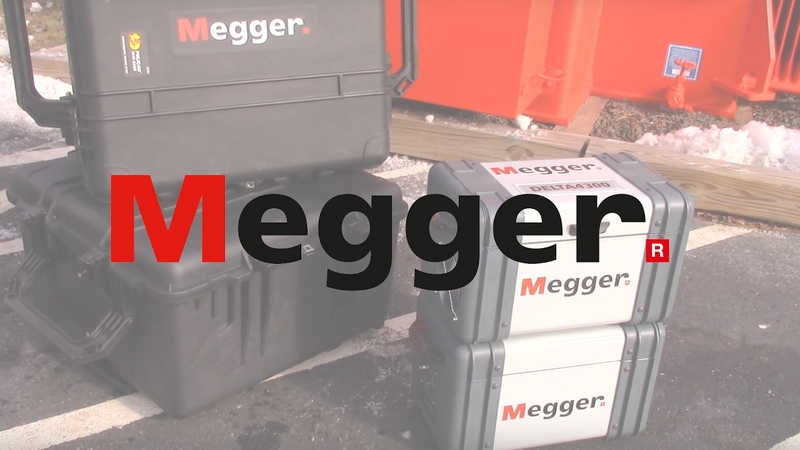 If you do not feel capable of performing updates properly, please contact your nearest Megger sales representative for information on where to return your instrument for updates. Carefully read all instructions and backup your data before performing any updates. Only update the firmware or software if you are experiencing difficulty with your instrument or if you have a specific need to do so. Incorrect installation of updates and incomplete updates may cause an error and make the equipment unusable. If damage occurs from improper updates, customer is responsible for repair costs.